We are Family Wealth Directors, Morgan Stanley designated financial professionals, who believe that you - as one of our most important clients - are entitled to a different kind of working relationship with the firm. In fact, it is a type of relationship that you have probably not encountered at any other firm. As Family Wealth Directors, we bring the scope and influence of the differentiating resources of Morgan Stanley to our most valued clients.This combination of personal attention and financial possibilities can help create opportunities for you. Your financial life requires the broadest possible scope of knowledge, and we are committed to helping you have an experience that is easier and rewarding. George has over 25 years of experience in wealth management spanning many market cycles. He began his career with J.C. Bradford & Company which was acquired by PaineWebber/UBS. 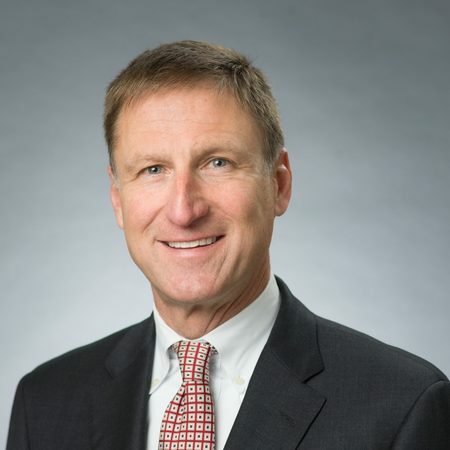 After joining Morgan Stanley, George became a Portfolio Manager in the firm’s Portfolio Management Program and currently holds the title of Portfolio Management Director. George focuses on security and market research and analysis. He is actively involved in the asset allocation decisions and security selection in client portfolios. 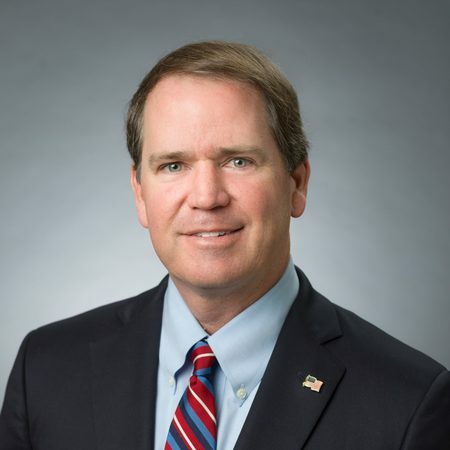 Furthermore, his knowledge and experience with the corporate non-qualified benefit plan space earned him the firm’s Corporate Client Group Director title. Lastly, George has vast experience with alternative investments and philanthropic donor advised funds. After graduating with a Bachelor of Science in Business and Finance from the University of Southern Mississippi, George relocated to Raleigh in 1993 and began his investment career. He is married to his wife Juli and has 2 sons. George is an active member of Christ Episcopal Church, an avid golfer, and a voracious reader. In addition, he enjoys hunting, snow skiing, and exercise. Michael has spent over 25 years in the financial services industry between investment management, financial planning, commercial banking, and corporate finance. His wide array of industry experience has allowed him to provide a vast amount of advice to clients, business owners, and corporate executives. 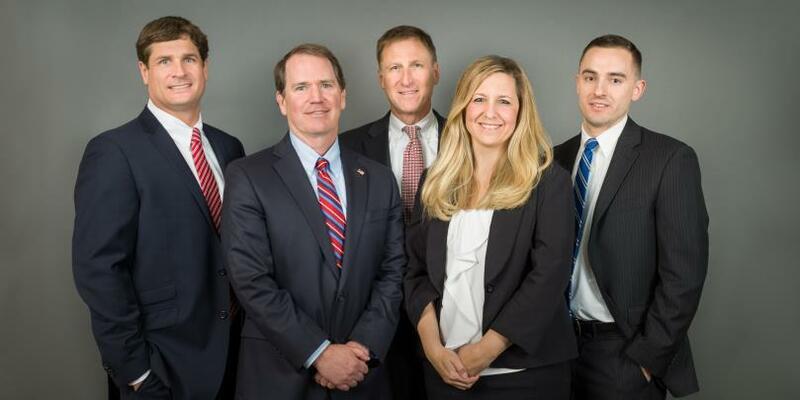 In 2014, Michael was selected by the firm to participate in a rigorous accreditation development program and achieved the prestigious designation of Family Wealth Director, positioning him as an alternative to a family office. Less than 3% of Financial Advisors at the firm hold this designation as of August 2017. He has extensive knowledge in the areas of estate planning strategies, investments, and risk and liquidity management. His sophisticated approach to complex wealth management issues helps to set him apart from others in the industry. After graduating with a Bachelor of Arts in Economics from the University of North Carolina-Chapel Hill, Michael started in the banking industry with NationsBank (predecessor to Bank of America). He joined RBC Centura Bank (predecessor to PNC Bank) before joining JC Bradford/Painewebber (predecessor to UBS). After spending almost 9 years with UBS, he joined Morgan Stanley Smith Barney in 2009. Along the way, he attained the Certified Financial Planner™ designation in 2006. As a native of Raleigh, Michael is active and dedicated to many community organizations, including Wake County Boys and Girls Clubs-Board Chairman and Be The One Capital Campaign-Co Chairman, Boys Club Foundation-Trustee, Aldert Root Elementary Educational Foundation-Past Chairman, Salvation Army-Youth Sports Coach, and Christ Episcopal Church-Usher. Michael and his wife Laura have three sons and enjoy an active lifestyle including boating, fishing, golf, youth sports, college football, and their dog Sugar. Entering his 19th year in the investment business, Jason focuses on financial planning and investment management for the Glenwood Group’s clients. In addition, he concentrates on portfolio construction, trading, and options for the team. Jason entered the investment business with American Express Financial Advisors in 1999, and then joined UBS Financial Services in 2000. Jason spent 9 years at the Firm as a Financial Advisor and Corporate Stock Benefit Consultant. He also attained the “Chartered Retirement Plan SpecialistSM” designation. In 2009, Jason joined Michael Dickinson and George Openshaw to form the “Glenwood Group,” and together moved their practice to Morgan Stanley. 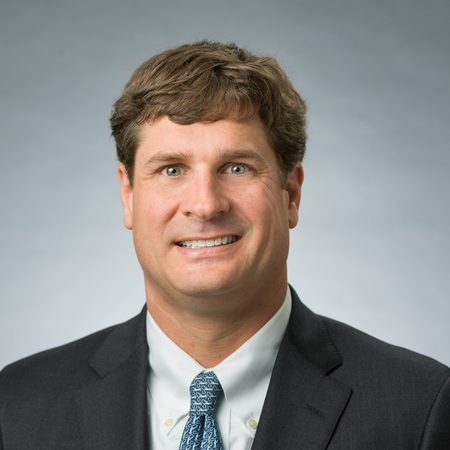 A native of Raleigh, Jason is dedicated to his local community, and is involved in several organizations, including White Memorial Presbyterian Church, Finding Purpose Ministry, Coastal Conservation Association, Ducks Unlimited, and Triangle Delta Waterfowl. He is a member of North Hills Club, Carolina Yacht Club, NC State Alumni Association, and the Wolfpack Club. Jason and his wife Dorothy have a son and daughter and spend much of their time together at the coast. 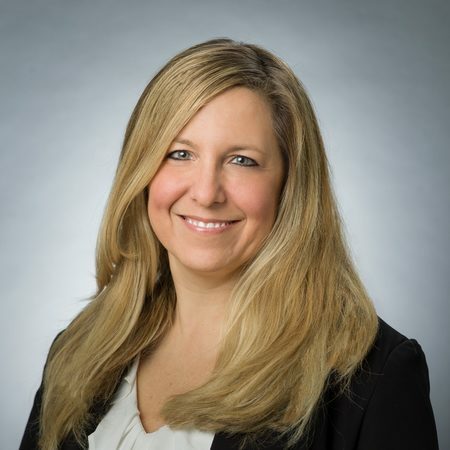 Alexandra has a highly valued twenty plus years of industry experience with Morgan Stanley, highlighting her dedication to delivering first-class service. Alexandra joined The Glenwood Group in 2011. Within the team, she manages our client service operations and focuses on the needs of our high net worth and institutional clients. She is a graduate of the State University of New York at Geneseo with a BS in Business Management. She and her husband, Dan, reside in Cary with their son and daughter. 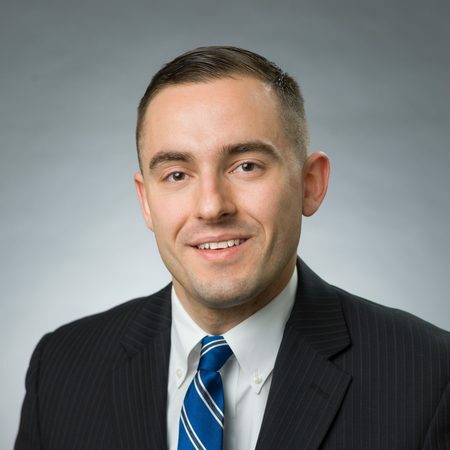 Nate, formerly with the Vanguard Group Inc., is a graduate of North Carolina State University who began his career in finance as an intern here at Morgan Stanley. While at NC State, he studied finance and served as the Universitys Student Body Vice President. Within the Glenwood Group, Nate assists with trading activity, banking & money movement, and providing a high level of client service. A native of Goldsboro, North Carolina, Nate has remained connected to the NC State community by being a part of the NC State Alumni Association and the Wolfpack Club.